Radio Express Inc. – Radio Express is a leading provider of Motorola Solutions two-way radios and fire department pagers nationwide. From the front desk to the factory dock, moving across campus or around the country, MOTOTRBO radios are connecting more people effortlessly and efficiently wherever they work. Information is instantaneous. We stock Motorola's best selling fire pagers. Featuring the MINITOR VI pager. These ruggedized pagers help you make sure your important messages and alerts get to the right people. Versatile and powerful, the SL Series portable radio is designed to meet the communication needs of customers in the hospitality, services, security and airport industries. Enhance campus connectivity, productivity, safety & security for a better learning environment.Technology makes it possible to extend learning far beyond the classroom. Motorola offers Wireless solutions to cover every facet of campus life. 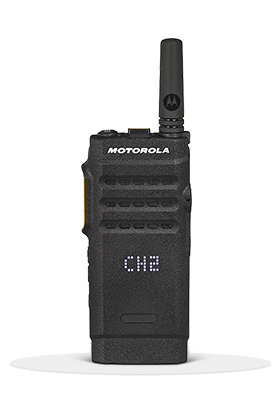 Motorola offers the most complete line-up of portable radios in the industry. 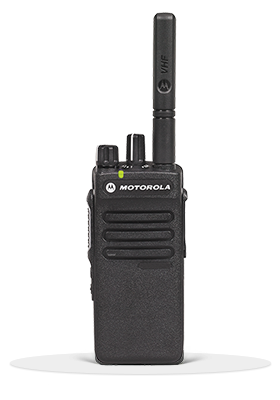 No matter if you have a small or large business, Motorola has portable radios to meet your communication needs. 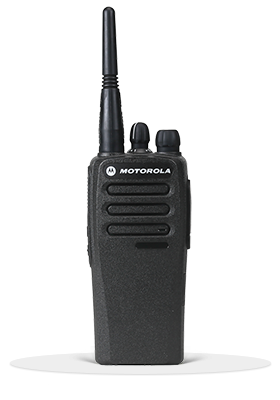 Radio Express is a leading provider of Motorola Solutions two-way radios and fire department pagers nationwide. Find out more about our best selling Motorola portable Two-Way Radios and fire pagers. 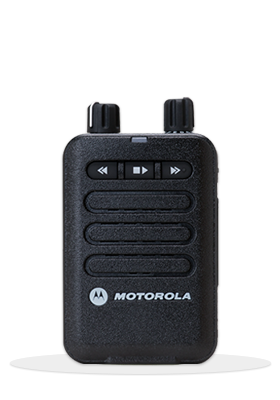 MOTOTRBO™ SL300 provides reliable push-to-talk communication for the mobile, everyday user in an ultra-slim and rugged profile. The CP200d portable radio offers powerful audio output penetrates noisy environments, providing clear, crisp audio at any volume. Ideal for fire departments as well as businesses and other organizations that must react quickly in times of emergency. Motorola Original Products are performance-matched to guarantee the same high standards of quality that you enjoy with your Motorola radio. We have all of the best selling portable radios from Motorola. Check out the new SL300 handheld radio. Radio Express, Inc. provides businesses and industries with two way radio and wireless communications solutions.